Spring in ATL ! 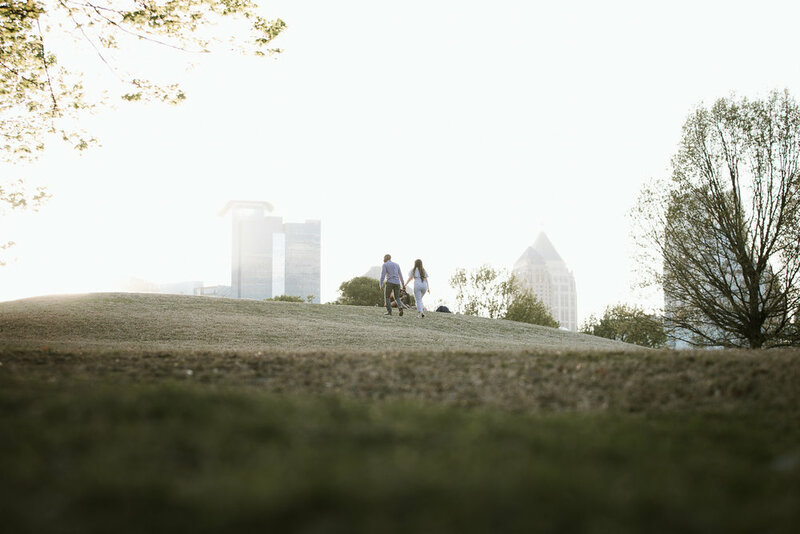 A time for bike-riding, popsicle savoring, and, well, Engagement Sessions. 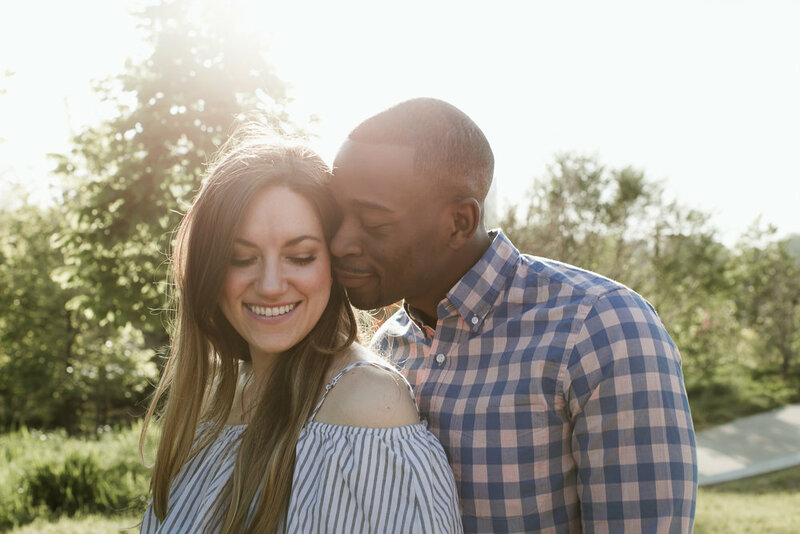 Elizabeth + Xavier flew down from NYC for their session, and we talked about life in Brooklyn, BBQ catering in Atlanta, the life of being personal trainers and all things life + wellness. 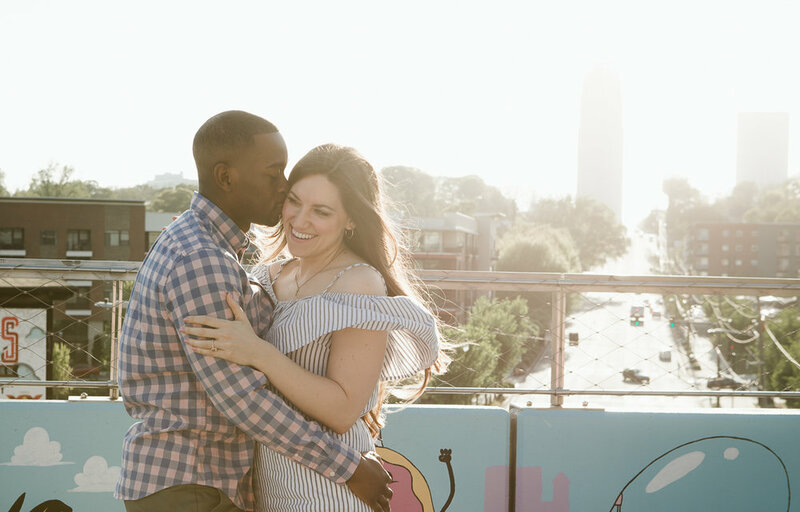 I can't wait to capture their upcoming wedding at Ambient+ this Summer !